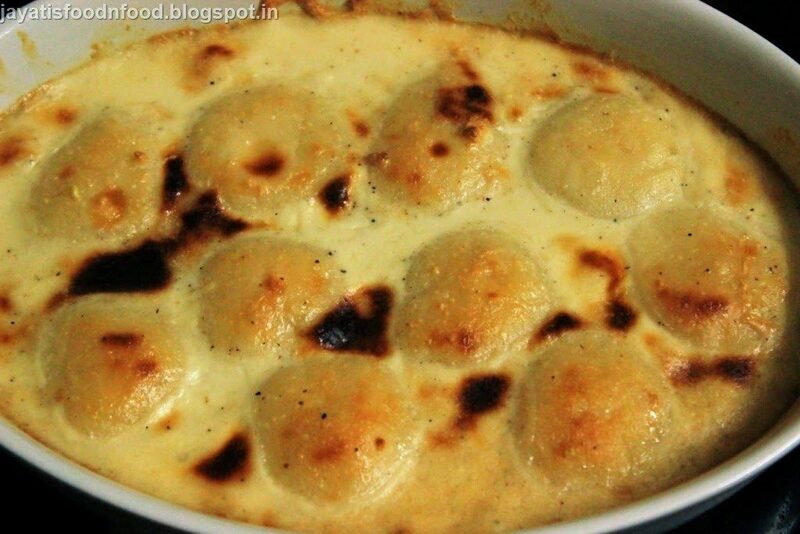 A new variation of famous Kolkata Rasogolla buzzing at present is Baked Rasogolla. 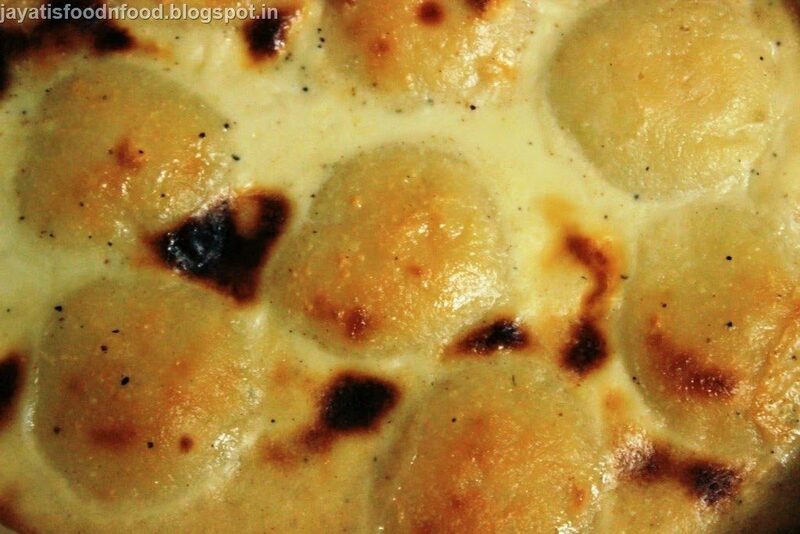 Had it first time from the famous Balaram Mullick Shop in Kolkata and fell in love with it immediately. 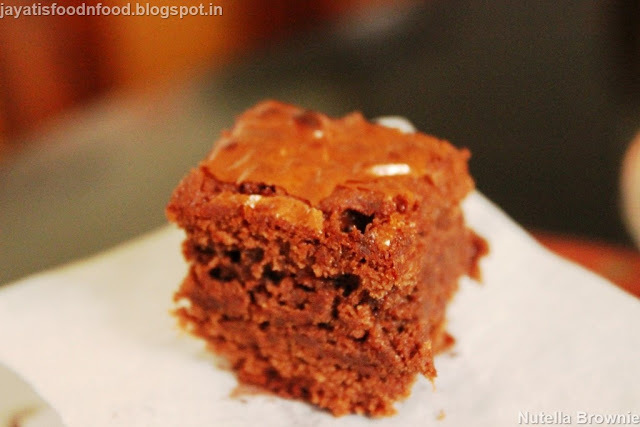 Though I donot have a sweet tooth ( Thank God !!) 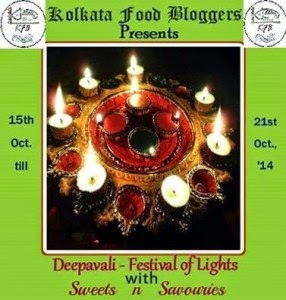 , but we Bongs cannot think of Bijoya Dashami or Diwali without sweets. 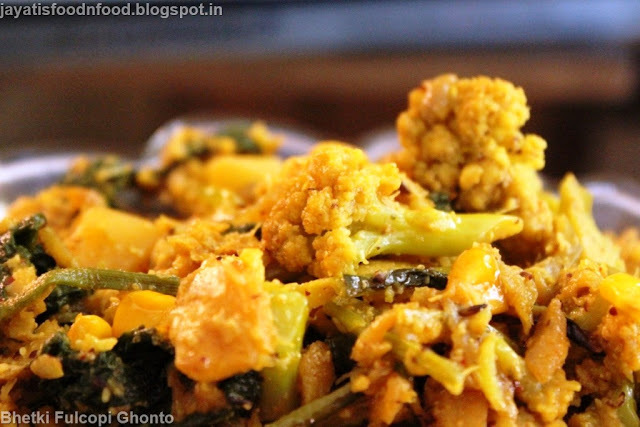 Served this as dessert when friends visited for Bijoya and it was an instant hit!! 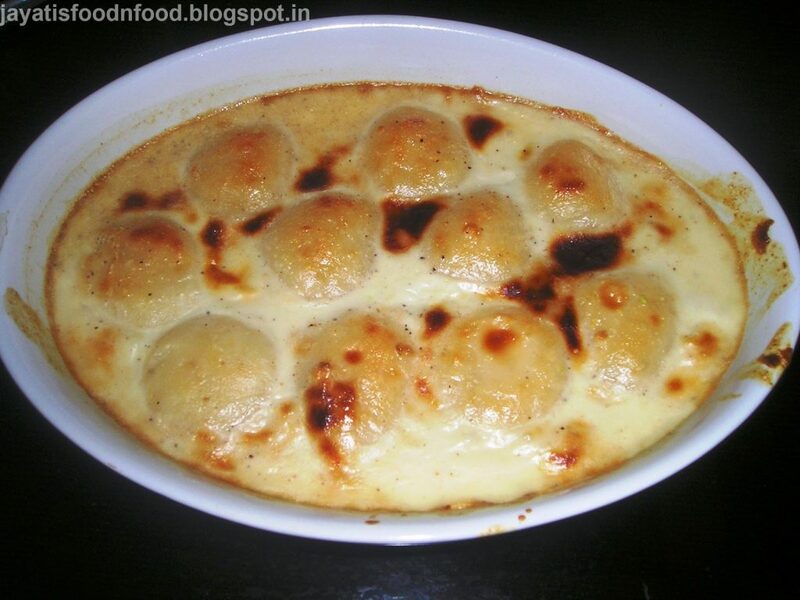 Squeeze the Rasogolla a bit and place on a buttered baking dish. 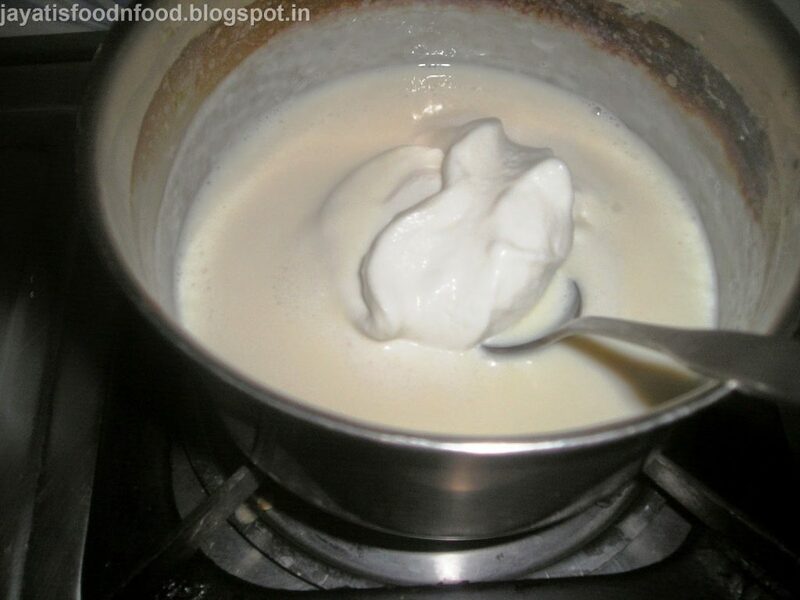 Boil 1/2 litre of milk till it reduces to half. 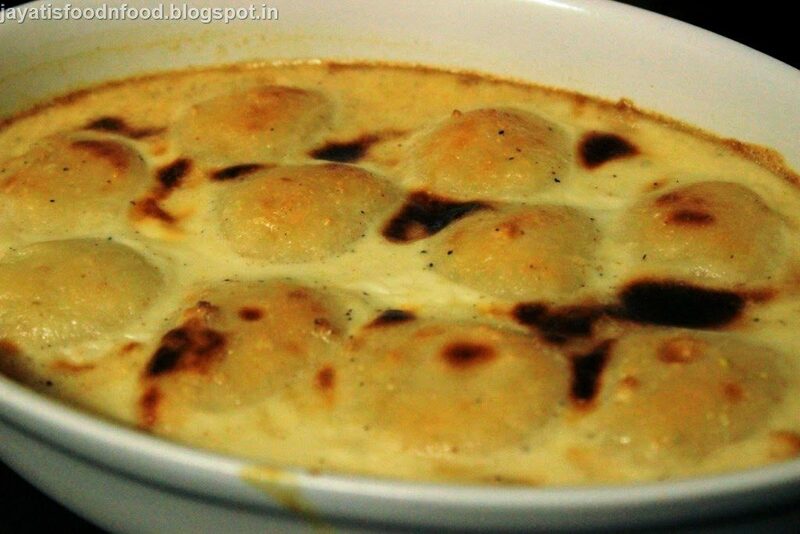 Add the corn flour and let it thicken a bit. Then add the vanilla ice cream and cottage cheese ( made by boiling half litre of milk and then adding the juice of a lemon and ten straining). Mix well till it becomes smooth. 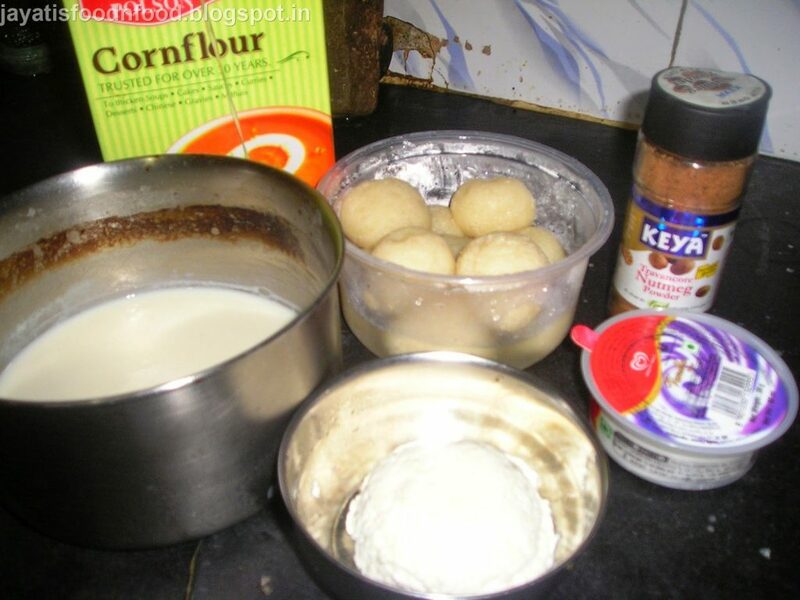 Add sugar as per taste and the nutmeg powder too. 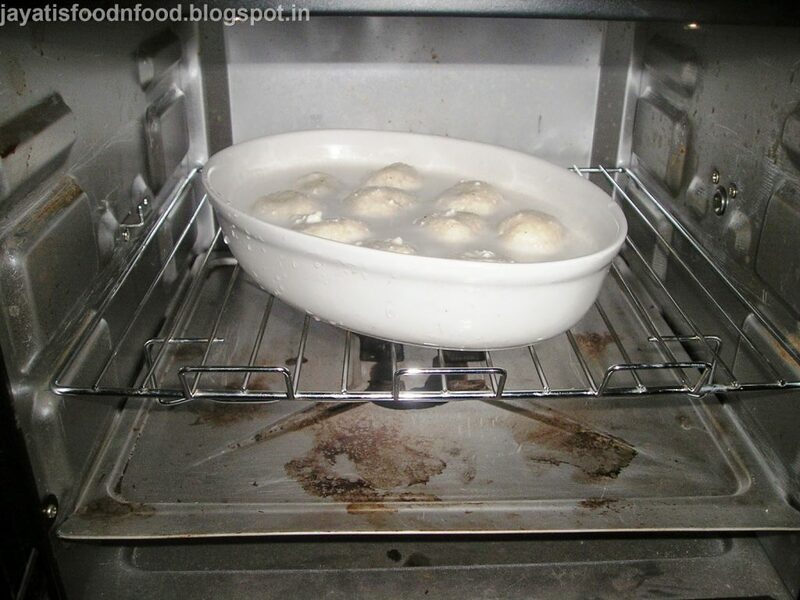 Preheat the oven to 150 degree C. Now pour the thick mixture onto the Rasogolla placed on the baking dish. Spread evenly. 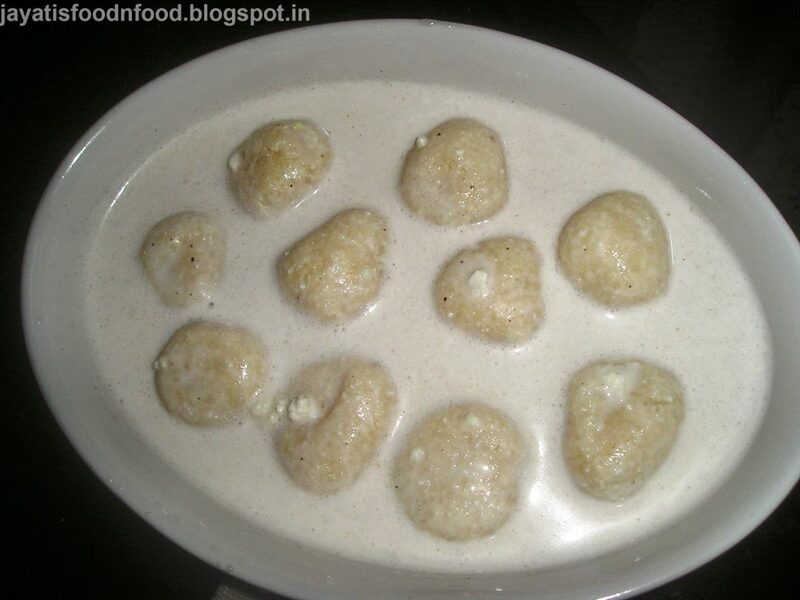 Bake the Rasogolla for 10 minutes. 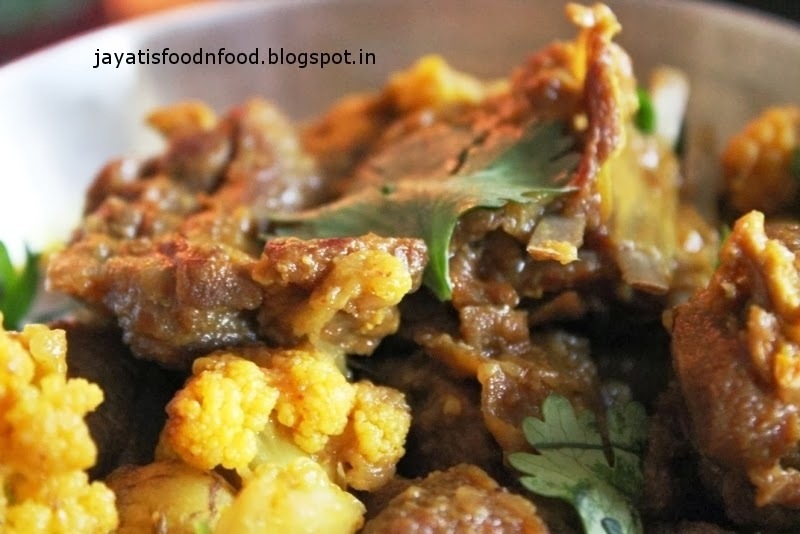 Sending this to Diwali Special Event organised by ‘Kolkata Food Bloggers’.